Confirmation bias is one of the most common cognitive biases any human being can be affected by at one point or another in his or her life. It means that we tend to see things we want to see while ignoring the evidence that goes against our beliefs. It is true that no one likes being wrong, but when confirmation bias starts affecting the way you lead your life, how to plan your finances, what kind of relationships you get involved in, then you will be proven wrong, and that will not make you happy. 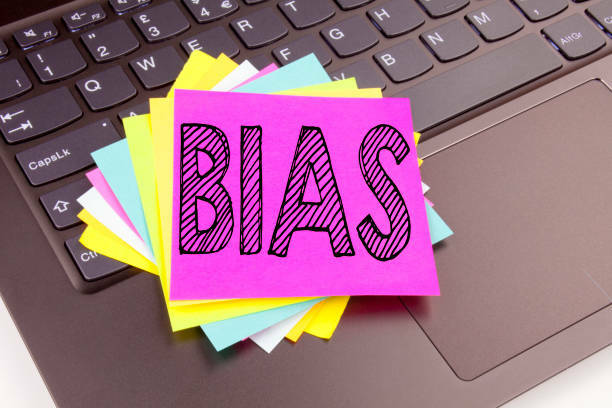 Here are some useful tips on how to avoid and overcome this common bias. By allowing yourself to see the other half of the glass, be it the empty one, you will do yourself the biggest favor you can. Seeking the truth may not always be easy, or the results likely to make you happy, but, in the long run, the consequences can only help you. One thing that most people do wrong the first moment they hear about confirmation bias is that they think that they need to abandon their beliefs altogether. Nothing could be further from serving the ultimate goal of this strategy, which is to find the truth. What you can do to avoid confirmation bias is to admit that most of the time you cannot be 100% right. But, at the same time, you cannot be 100% wrong either, except for extraordinary cases. In most cases, the confirmation bias can be caused by incomplete information and seeking extra data that doesn’t necessarily confirm what you already know will help you get the bigger picture. Especially when dealing with a complex problem, it is essential that you allow yourself the time and the mental disposition to seek and understand all the information available on the topic. 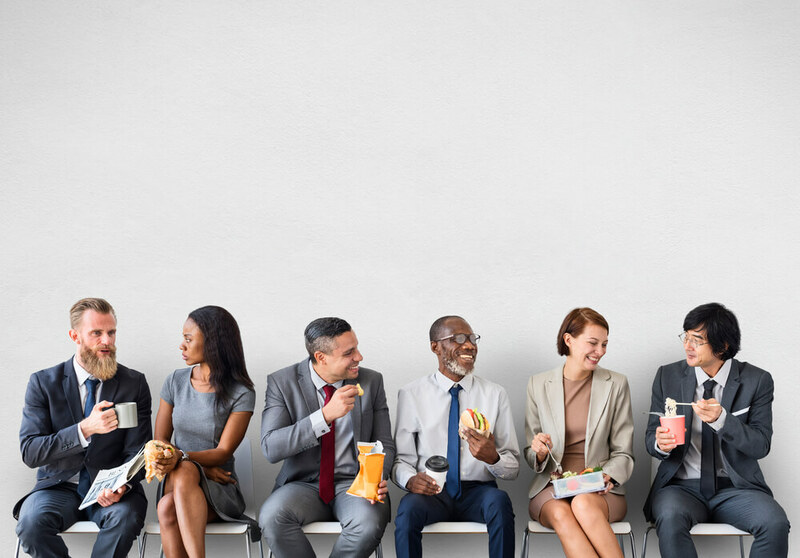 People in top management positions are often taught to examine all the facets of the problem, but the same rule applies to how you lead your personal life, as well. What causes confirmation bias in the first place? Its roots are deeply set in the human ego. We tend to feel bad when proven wrong and elated when everyone agrees with us. But this doesn’t mean that reality is more likely to be changed by how we feel. For instance, you may think that the cat litter you just spent a premium price on is the best you could have found, only to discover that your feline friend at home hates it. If you were to follow your ego and deny that you were wrong, you would end up cleaning after your cat a lot more, as he or she won’t hesitate to prove you wrong. Throw the bag of litter you just bought, and replace it with one that is tried and tested. Everyone in your home will be undoubtedly happier, especially your pet. When people want to feel good about their decisions, they will seek validation in others around them. That means that they will tend to ask: “Am I right?” when in fact they should ask: “Am I wrong?” The first question will only encourage people who agree with you to speak up, while the other allows those with a different opinion to say what they have on their minds. Nothing is set in stone, and things can change quite a great deal with the passing of time. What you might have thought right yesterday, may be wrong today. In your personal life, as well as at work, allow information channels to keep a steady flow toward you. It is the only way to stay up to date, and even in personal relationships, will let you see clearly if something is going on with your partner, or another member of your family. If you let the information channels open, the chances are that some surprising details can appear from time to time. When that happens, do not allow your set beliefs to pull a veil over your eyes. See how you can incorporate the new information in what you already know. Without giving up on your beliefs completely, don’t hesitate to play the role of your own opponent, at least once in a while. It will give you an excellent, fresh perspective on things that will allow you to see more clearly the information you have at hand.